When today’s Chicago home buyers think of West Loop real estate for sale, trendy loft residences often come to mind. When today’s Chicago home buyers think of West Loop short sales on the market, the same most definitely applies. Take advantage of terrific West Loop short sale lofts at unbelievable prices all throughout this part of downtown Chicago. In today’s market, buyers shouldn’t be hard pressed to find a West Loop short sale in the $250,000-$400,000 price range. 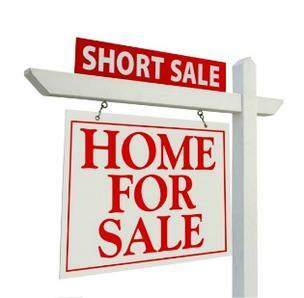 For more information on West Loop short sales in Chicago or other short sale properties around the downtown Chicago area, contact Ted Guarnero at (312) 810 6693. And if you’re interested in West Loop short sales for sale, be sure to also check out short sale properties in Chicago’s South Loop!